The USAFE Aviano based 510th Fighter Squadron “Buzzards” completed a two-week flying training deployment to the United Kingdom Aug. 6, 2018, at RAF Lakenheath, England. 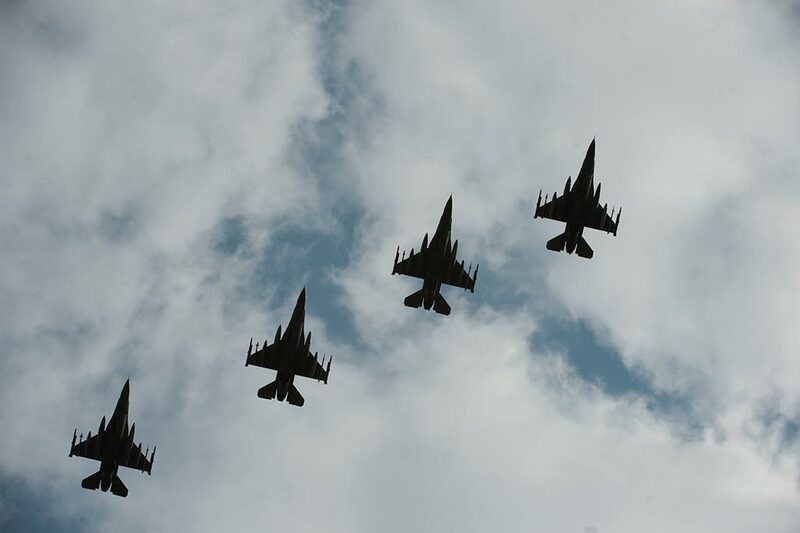 During the event, fourteen F-16C Fighting Falcons and approximately 200 Airmen, assigned to the 31st Fighter Wing, Aviano Air Base, Italy, focused on maintaining joint readiness while building interoperability capabilities with NATO and other U.S. Air Force assets. 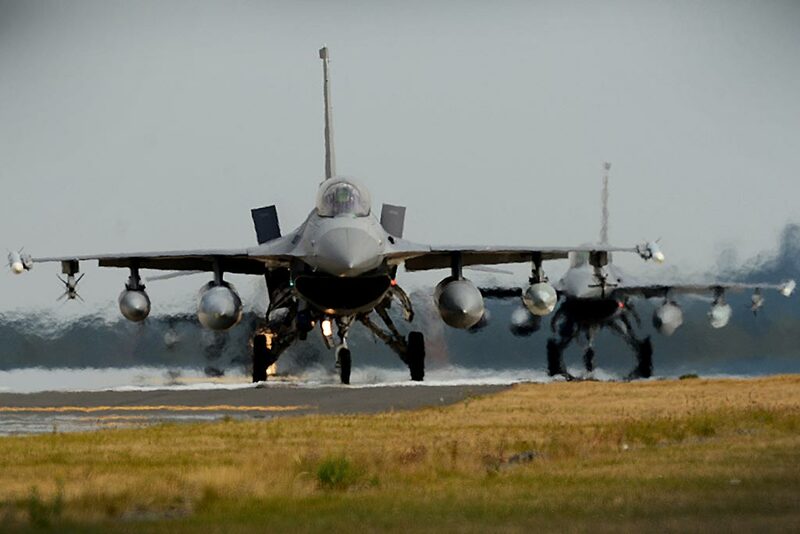 The Buzzards flew approximately 332 hours across 168 sorties to evaluate aircraft and personnel proficiencies in NATO operations with the 48th Fighter Wing and British allies. Training deployments like this exemplify United States Air Forces in Europe-Air Forces Africa’s continuing efforts to develop and improve long lasting partnerships in the region. The training serves as just one example of the United States’ unwavering commitment to the defense of its allies, and its continued presence in Europe as a symbol of assurance in the deterrence of potential adversaries.